The biggest, the boldest, the most comprehensive collection of Pulp writing ever assembled. 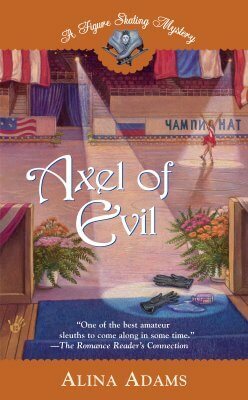 Weighing in at over a thousand pages, containing over forty-seven stories and two novels, this book is big baby, bigger and more powerful than a freight train—a bullet couldn’t pass through it. 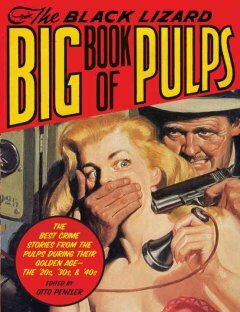 Here are the best stories and every major writer who ever appeared in celebrated Pulps like Black Mask, Dime Detective, Detective Fiction Weekly, and more. These are the classic tales that created the genre and gave birth to hard-hitting detectives who smoke criminals like packs of cigarettes; sultry dames whose looks are as lethal as a dagger to the chest; and gin-soaked hideouts where conversations are just preludes to murder. This is crime fiction at its gritty best.